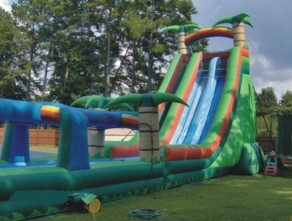 Surf’s Up - Lane Water Slide Dude! 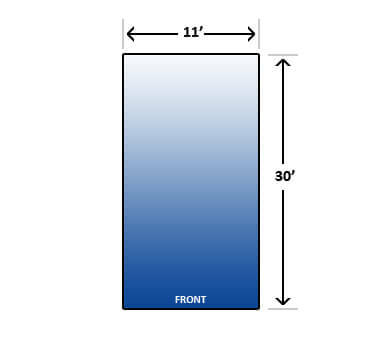 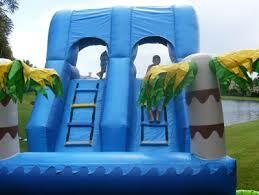 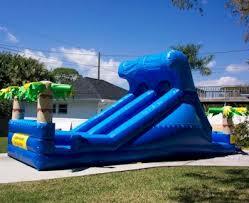 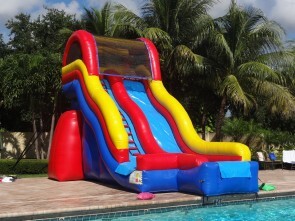 Our all new Surf’s Up Slide has two separate lanes that allows twice the fun of a regular backyard slide. 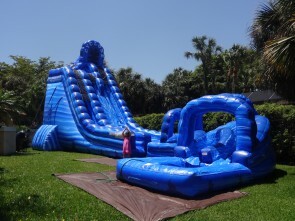 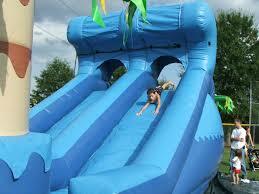 Kids (and adults) of all ages love all the wet fun that this slide provides. 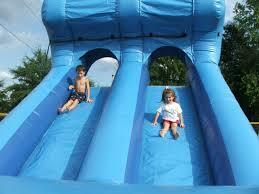 The riders climb up the back of the slide a race down the slippery wet tracks for hours of fun.